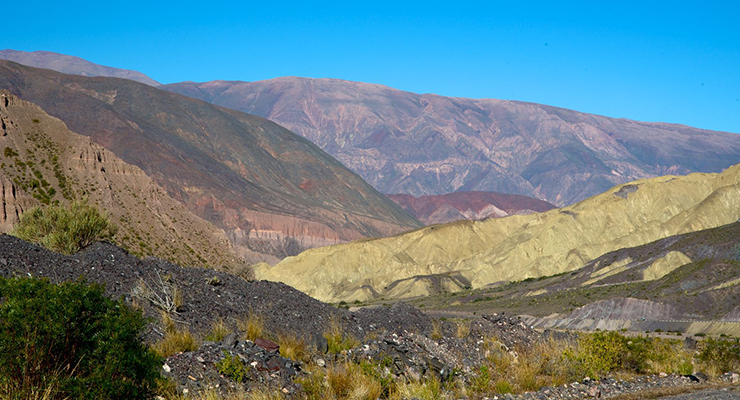 Off The Beaten Track: Jujuy Province, Argentina. 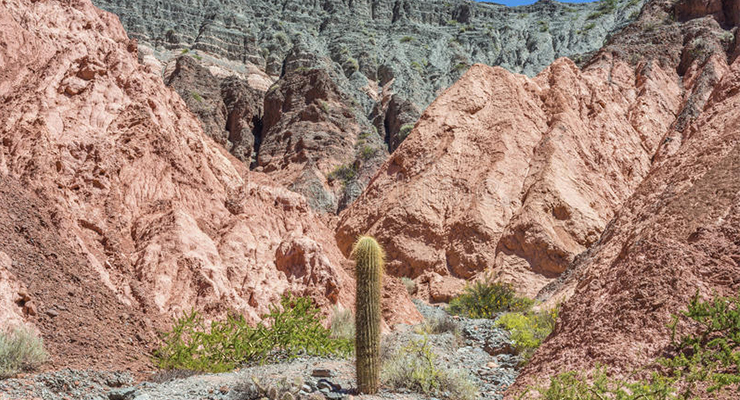 Argentina is a popular spot for tourists from all across the globe, however the province of Jujuy in Argentina’s wild and sometimes barren North West can sometimes be overlooked. Featured in National Geographic’s top places to visit in 2018, the province truly is one of South America’s hidden gems and due to the fact that it is such an unique place, it will surely enchant any visitors who make the effort to get there. Ever seen anyone posting images on an impossibly flat surface which throws all perspective of size and distance into disarray? The Salt Flats as they are known, are located between Jujuy province and Bolivia, as are an innumerable number of other sheer delights. San Salvador de Jujuy usually referred to as San Salvador within the region is the capital city of the province and will most likely be your first stop should you choose to travel to the region. While the city itself is charming and welcoming place, the biggest delights the province has to offer lay outside of the city. Some of the highlights offered by San Salvador are the cathedral de San Salvador, the Juan Galo Lavelle historical museum and the botanical gardens. The town of Tilcara in the region is home to Incan ruins which will truly capture the imagination of any avid historians. Nearby are the steep gorges and canyons of the Devil’s Throat, with a river running through it for kayaking with extremely scenic views. The great salt flats are a must and will more than likely leave quite the lasting impression similar to the rest of the region. A number of smaller towns and villages in the region will give you a truly authentic flavour of what life is like in this part of the world. Quebrada de Humahuaca is one of the highest peaks in the region and the national parks of Calilegua and El Rey are filled with semi-arid desert type terrain as well as jagged rocky mountains, while it may not be to the taste of everyone you will struggle to find anywhere similar to Jujuy. A hike through the Valle Grande will reward you with thermal hot springs at the other end, while you will also find some of Argentina’s most renowned vineyards in the region as well. Flying to Jujuy from Dublin will not be an easy task; you’ll be facing a connection or two more than likely and will be travelling for a full day at the least. The cheapest flights will set you back between €1100 and €1300. While this destination may not be suitable for all travellers or people looking to book a quick getaway, for anyone who does make the trip, we promise you will not forget it. Accommodation will be quite a bit cheaper; you can always go the backpacker route and stay in hostels for as little as €10 per night, but even a 3 star hotel will only cost you about €30-€40. Getting around is probably best done by bus with regular services to many of the more popular destinations. Jujuy is a majestic part of the world, the amalgamation of barren arid deserts with Herculean peaks mark the landscape as raw and sobering. You will find some of the most beautiful hikes in the world as well as vineyards, after all National Geographic even marked it as one of the places to visit in 2018, we figure they might know a thing or two. Interested in more of our ‘Off The Beaten Track’ destinations? Why not have a look at the rest of the series: Slovenia, Olomouc in the Czech Republic, Cameroon, Kyrgyzstan, Urumqi, China.